Rashid Johnson is now the third director to take on the mantel of transferring Richard Wright’s 1938 novel ‘Native Son’ to the big screen. Following poorly-received 1951 and 1986 adaptations, and given the current political and social climate in the United States, the timing is arguably just right, and Johnson’s background as an artist positions this latest version as a modern retelling of Bigger Thomas’ tragic fate in Chicago. One of the criticisms often levelled at Wright’s novel is that it reinforces negative stereotypes of African-American men. In Johnson’s update, written by Suzan-Lori Parks, the contemporary setting works to the film’s advantage. Bigger (Ashton Sanders) is presented as a directionless youth, interested primarily in punk music and his girlfriend, Bessie (KiKi Layne). At the request of his mother, he takes a well-paid job as a driver for the affluent Dalton family, where he quickly begins ferrying around their wayward daughter Mary (Margaret Qualley) and her socialist boyfriend Jan (Nick Robinson). The culture clash between these two parties sees Mary fascinated by Bigger’s Otherness, asking ignorant questions about his family and life which highlight her own lack of understanding of the black experience, as well as Bigger’s uncomfortableness with being posited as a spokesperson for all black people. Mary and Jan – both socialists – seem shocked that Bigger does not have any interest in politics. “It’s all the same to me,” he says, with a shrug. The laconic pacing sees Bigger, at least for the first half of the story, in an almost trance-like state, the still point of a fast-moving world who feels at odds with everything in it. In an establishing shot we see a copy of Ralph Ellison’s ‘The Invisible Man’ in Bigger’s bedroom, and it’s a clear frame of reference for Johnson. 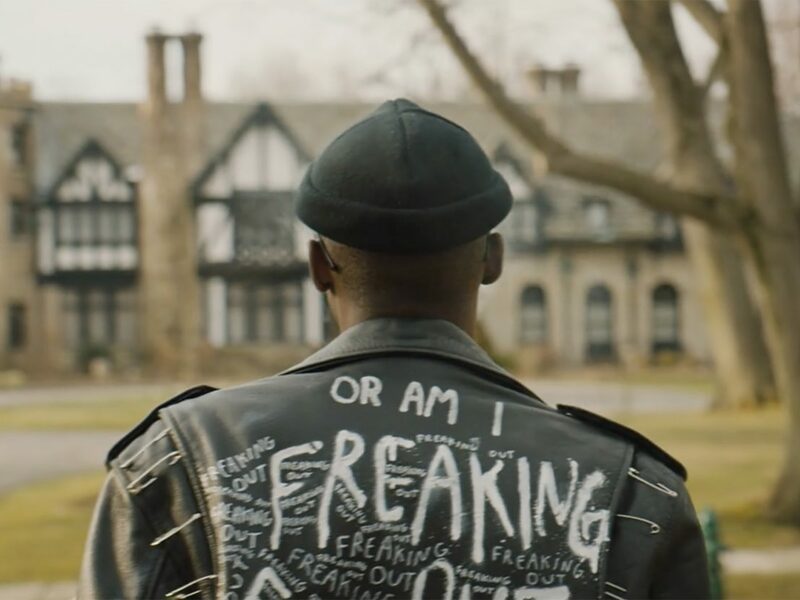 Ashton Sanders, who proved himself as one to watch in Barry Jenkins’ Moonlight, is perfectly cast as Bigger, his quiet magnetism necessary for a story which relies so much on how we relate to Bigger and understand what’s going on inside his head. However, following the shocking moment which sees Bigger’s narrative take a dramatic turn for the worse, things unravel all too quickly. It becomes difficult to understand why Bigger takes certain actions, and if Wright’s novel suggested that there was no escape from destiny for Bigger due to his environment and the societal imbalance of power, this doesn’t quite ring true in Johnson’s adaptation. Bigger’s fate here never seems predetermined, and the film makes so many quick jumps towards the end, it begins to feel a little rushed. 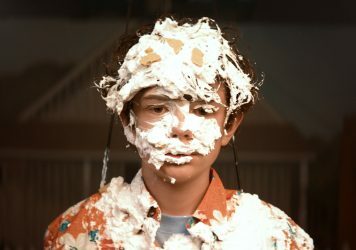 It’s an ambitious debut from Johnson, and inspires enough confidence in him as a filmmaker that whatever he does next will be worth checking out, but the film’s second half really lets down what feels in its first act like something special.